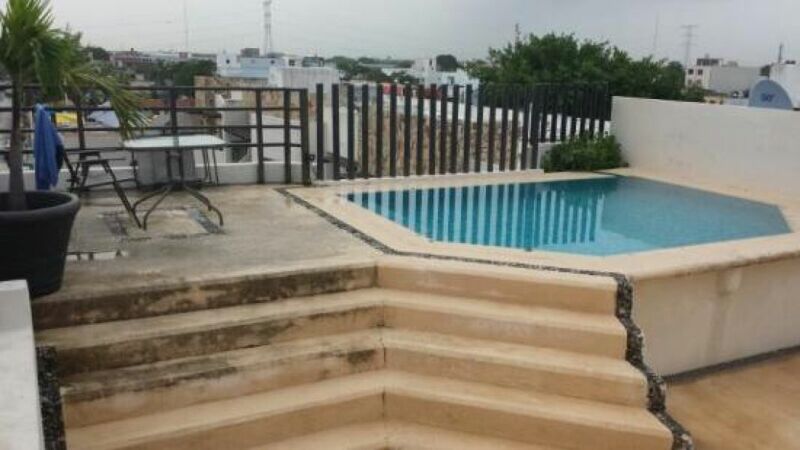 Beautiful apartment for rent in downtown Playa del Carmen located in the building behind the poplars Aguachiles ... Just 4 blocks from the famous 5th Avenue and 5 blocks from the beach. 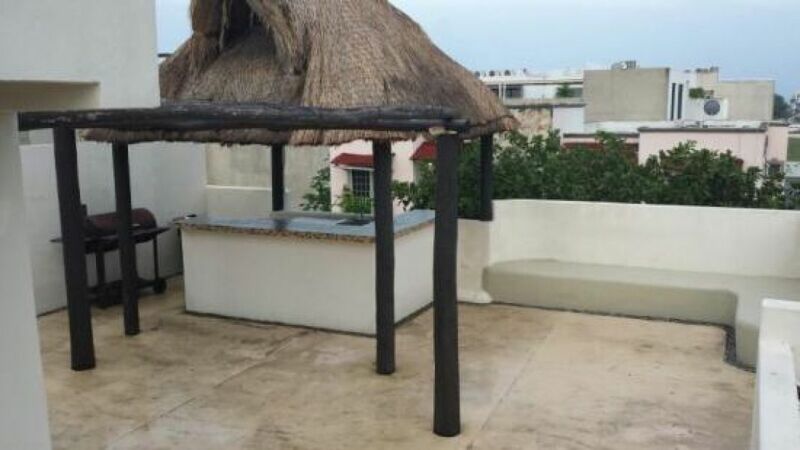 The apartment has: - 2 Rooms- 2 bath-room dining-kitchen complete with Barra- lavado- room TV, shared pool and palapa top of the building. 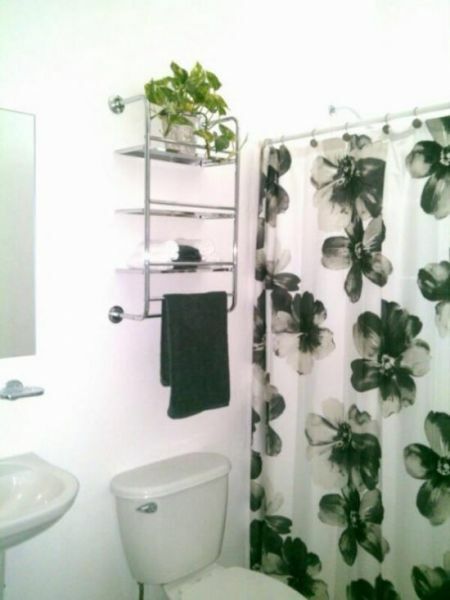 The rental price includes water, maintenance. 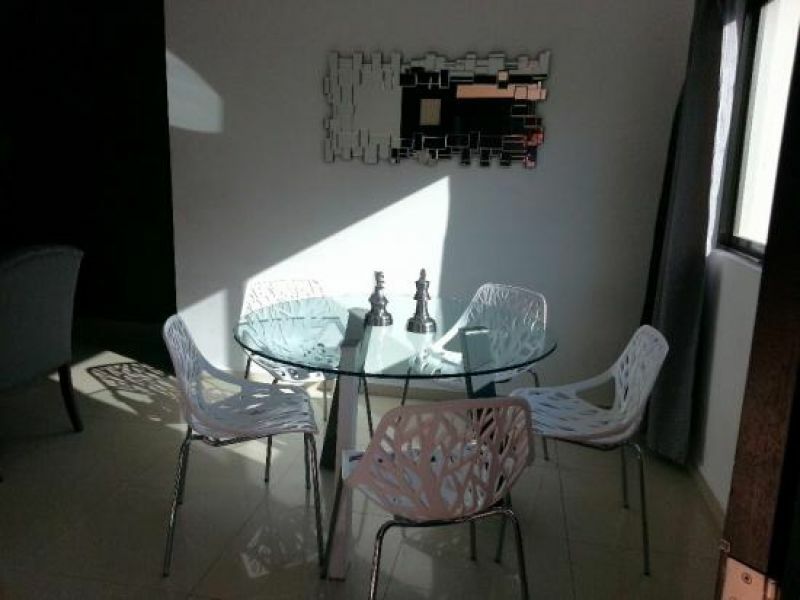 The minimum contract is for six months. 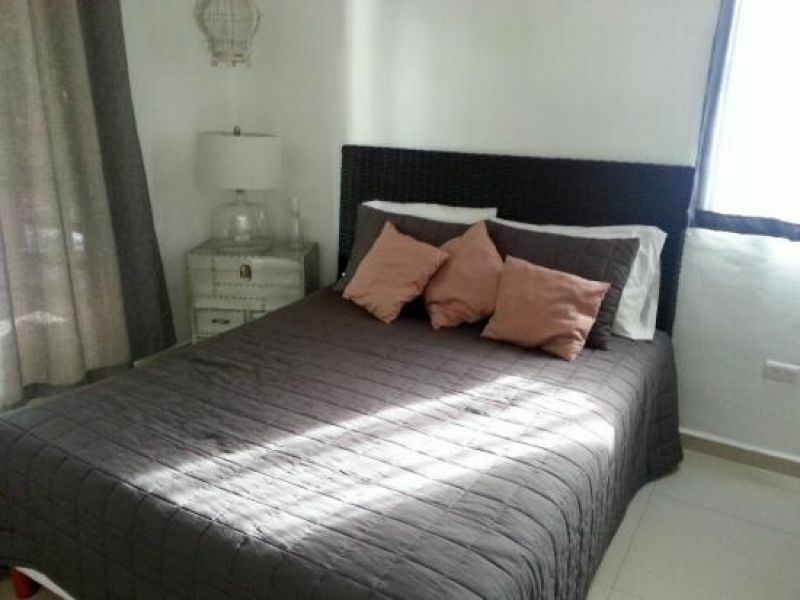 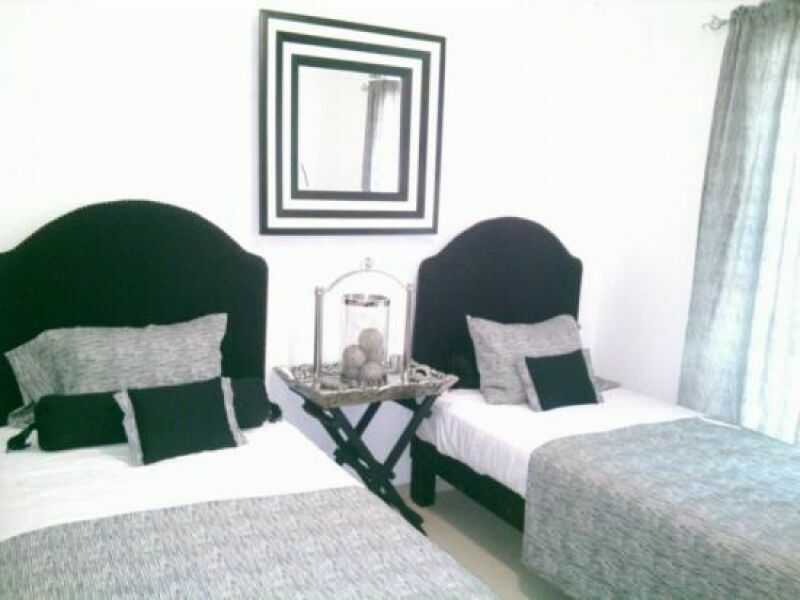 Available to occupy rent from: 01 AUGUST 2015 City: Mexico Country: Mexico Address: Playa del Carmen Rental price with contract: 1 year or 6 months: 15,500 pesos less than 6 months: No income.